Get tips, solutions and humor for moms. 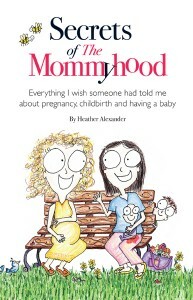 Follow TheMommyhood.com on Facebook. If your munchkin is famous for squeezing instead of holding a juice box, lift up the side tabs to make wings! 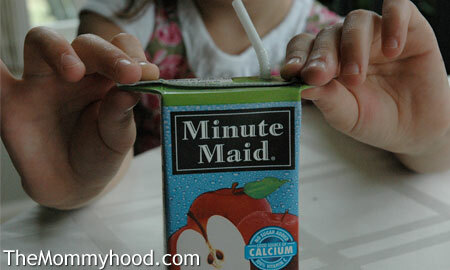 They also make a plastic juice box holder with plastic handles on the side, but I think this is easier. 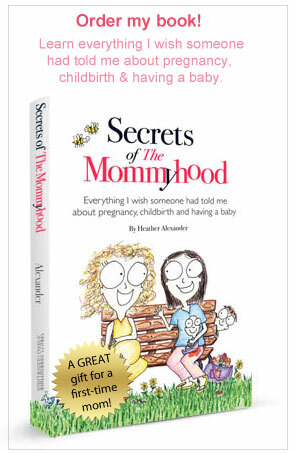 Secrets of The Mommyhood makes a great gift!